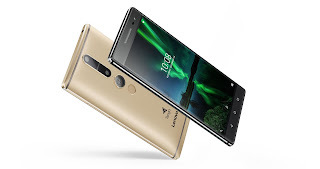 Earlier this year at CES 2016, Lenovo announced a special partnership with Google to build and release the world’s first phone with Project Tango. 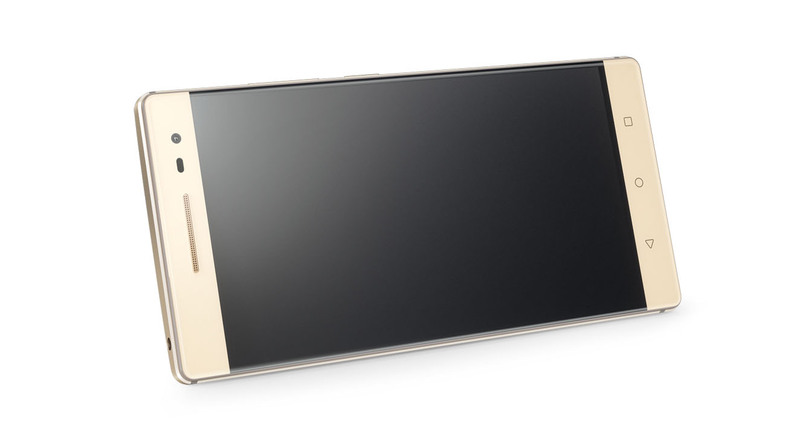 Today at Lenovo Tech World, the company released all the details surrounding the phone, named the Lenovo PHAB2 Pro. Here’s what you need to know. As the name suggests, it’s a massive phone, but it also has four cameras, a metal unibody, and almost everything else you could ask for in a flagship. 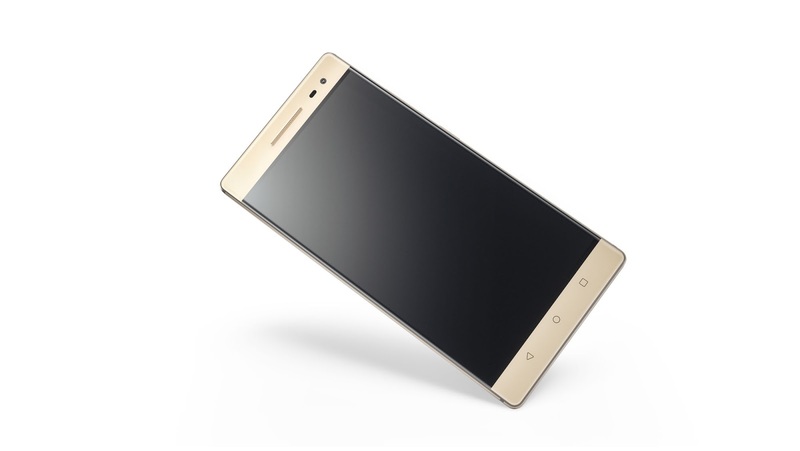 Lenovo has settled on using special edition of the Qualcomm Snapdragon 652 octa-core processor with Qualcomm’s Fluence Pro feature for enhanced noise isolation, along with 4GB of RAM. The phone has a 16MP primary camera on the back which can shoot 4K video, and you’ll find a massive 6.4-inch QHD display on the front which can optimize image quality based on the content displayed as well as the ambient lighting surrounding the device. Lenovo calls this its ‘Assertive Display’. The PHAB2 Pro will also feature Dolby Audio Capture 5.1 along with Dolby Atmos for improved audio recording and playback. Moving past specs, however, let’s talk Project Tango. Built into this phone you’ll have a collection of sensors that can sense and map its surroundings to create the same cutting-edge augmented reality experience that has been seen on Google’s Project Tango tablets. It does this by using a combination of motion tracking, depth perception, and area learning to see everything in 3D, and it can capture over 250,000 of these measurements each second. You’ll be able to use the device for AR apps to interact with digital objects, play games, and much more. One use case that Lenovo highlights is the ability to teach students by placing true-to-scale animals (such as dinosaurs) in their classroom while the students can walk around them and learn more about the creature. A bigger use for the technology however is its ability to map an indoor space. The list of potential use cases for this is endless, but one that Lenovo highlights is using a PHAB2 Pro to lead a guided tour through a museum with AR elements giving information and directions throughout the building. You could also use this technology to visualize furniture in a room before purchasing it. That’s something that Lowe’s has in mind as they are actually working to develop one of the first Tango-enabled applications, called ‘Lowe’s Vision’. The app will allow users to measure spaces in their home to see how appliances, furniture, or even materials such as a new countertop would look in their home. Lowe’s will in fact be one of the first retail stores to sell the PHAB2 Pro here in the US starting later this year. Best Buy will also be selling the device. 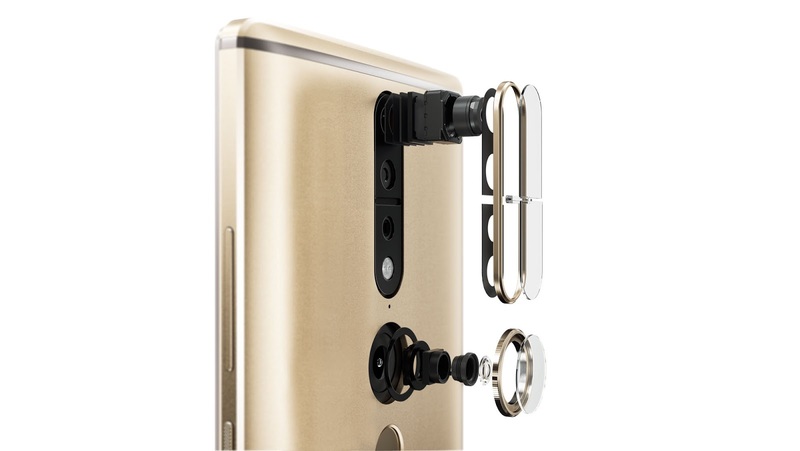 Pricing for the PHAB2 Pro falls at $499 and it will be available globally starting in September. In the US you’ll be able to purchase it both online and in select Lowe’s hardware stores by the end of this year. We’ll have a full hands-on with the PHAB2 Pro soon, so stay tuned for that to catch our first impressions of the device. Along with the PHAB2 Pro, Lenovo is also debuting the PHAB2 and PHAB2 Plus. 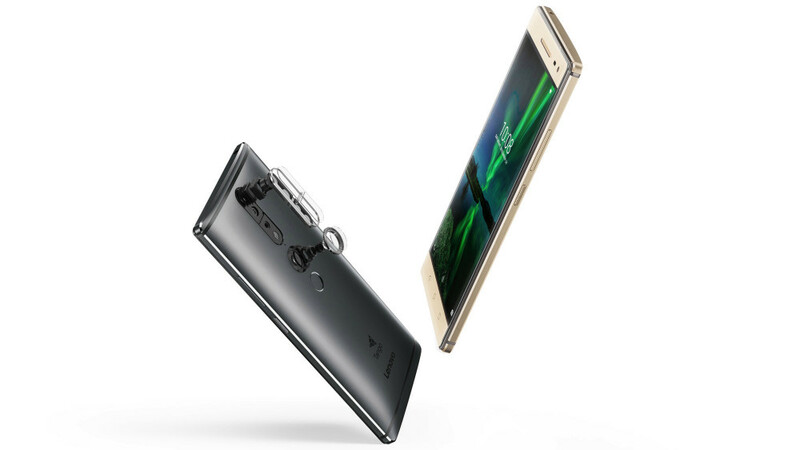 The PHAB2 starts at $199 with a 6.4-inch 720p display and 13MP rear camera while the Plus has a 6.4-inch display (resolution not clear at this time) with a dual-camera setup on the back. The Plus will start at $299 and both devices will be coming in September, although from what we can tell they won’t be making their way to the United States.